Imperialist style building built in the mid-twentieth century, headquarters of the Ferrol City Council. 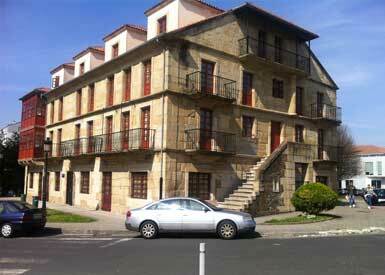 Build in the eighteenth century, when the District of Esteiro first emerged. 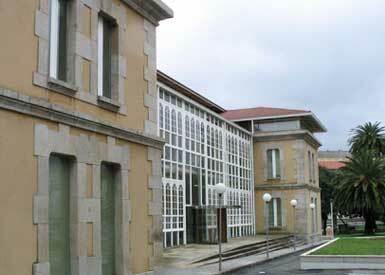 Today houses the Library of the Campus of the University of A Coruña. Building signed by Rodolfo Ucha in 1925. Its style is eclectic, between modernism and functionalism. 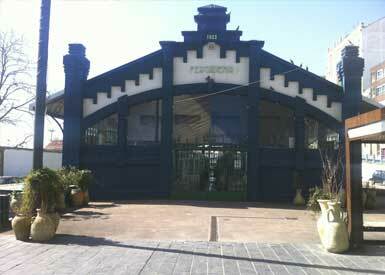 It is worth noting the “Conversations Room” inside popularly known as “La Pecera” (fish tank). It is a unique decorative set in Galicia designed by Bello Piñeiro. Building erected in the 30s of last century with a regional style. 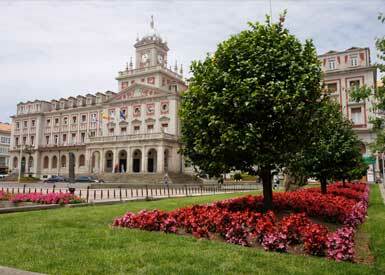 It is located in Plaza de Galicia. Modernist work by architect Rodolfo Ucha, dating from 1923. 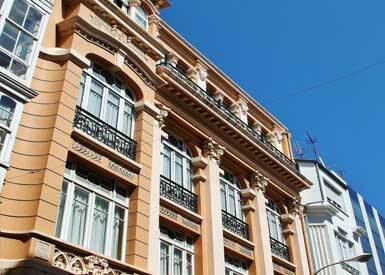 It is one of the busiest places in Ferrol, both for its content and the beauty of the building. We owe the Marques de la Ensenada the existence of Ferrol as a city, since he was the driving force behind the construction of the Arsenal. 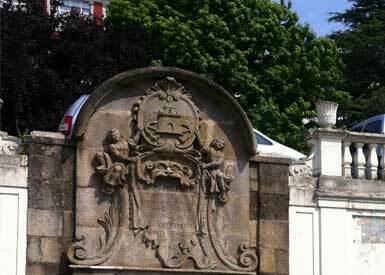 Fountain of the 18th century with the old coat of arms of the city. 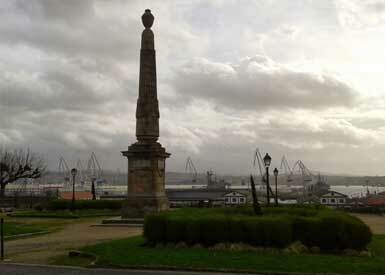 Obelisk located in Plaza de Galicia that commemorates the people from Ferrol who died in the campaigns of Africa. 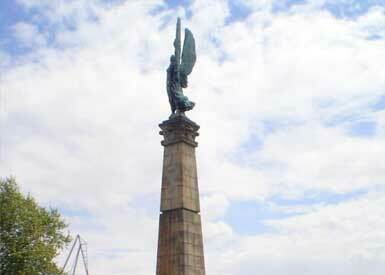 Monument raised in honor of Cosme Churruca, killed at the Battle of Trafalgar. 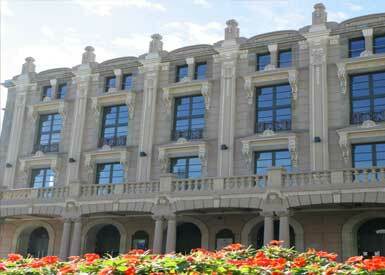 Modernist building, emblematic place for culture, for its plural and quality offer. 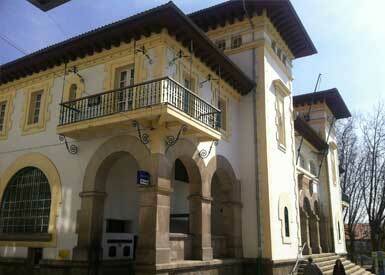 The university campus of Esteiro has its origins in the eighteenth century. The faculties occupy the old Hospital de la Marina and other facilities.